Quandt now owns a "blocking stake" of 25.83 percent in BMW. 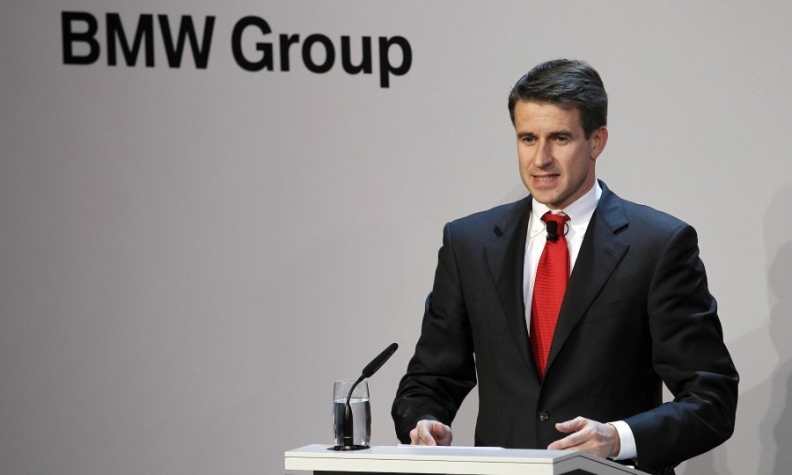 FRANKFURT -- Stefan Quandt has become BMW's largest-single shareholder, giving him a big enough stake to block any potential takeover of the automaker, a regulatory filing showed. The 51-year-old German entrepreneur's direct ownership increased with shares inherited from his late mother, giving him a so-called "blocking stake" of 25.83 percent, worth 13.4 billion euros ($16.6 billion). Shareholders can only gain full control of a company with a voting stake of more than 75 percent under German takeover rules. The Quandt family has for decades controlled a stake of a little more than 46 percent of the automaking group that owns the Rolls-Royce and Mini brands, but Stefan Quandt's enlarged holding means he can now act single-handedly to prevent a full takeover, if necessary. Although the voting rights have been redistributed, the family's stance about keeping its stake remains unchanged, a Quandt family spokesman said. "The family has no plans to sell their stake," he said.